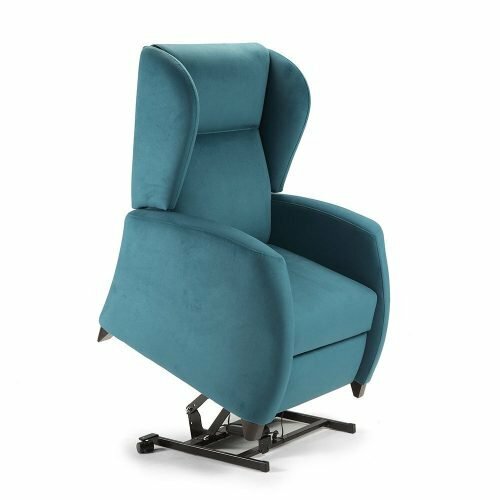 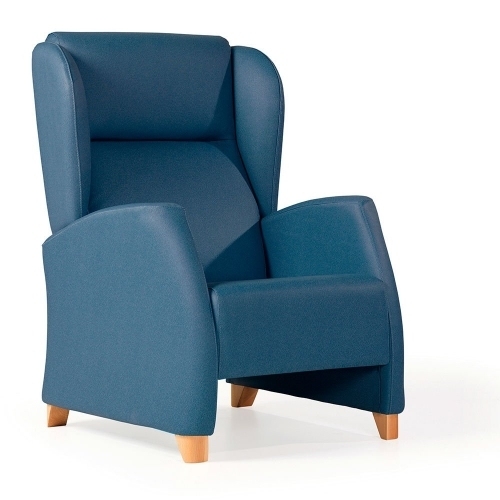 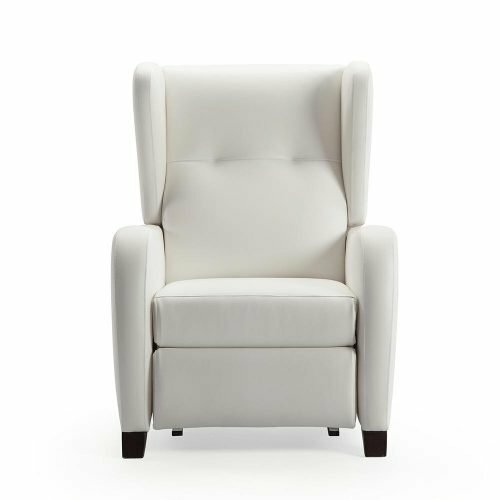 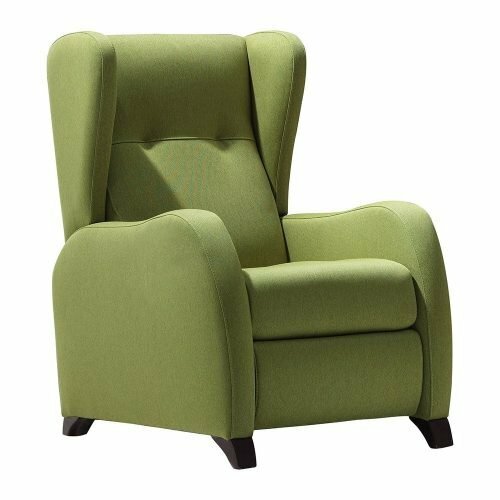 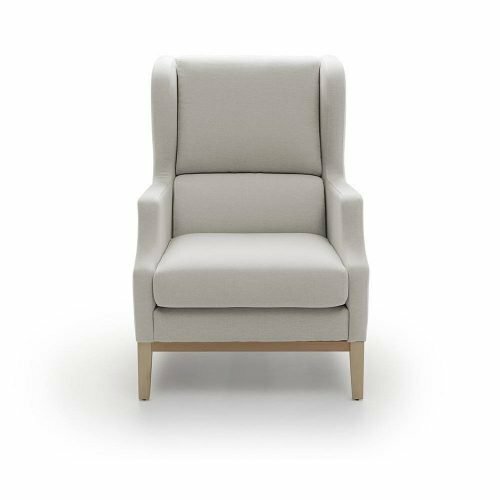 Wing armchairs stand out due to the spaciousness and comfort. 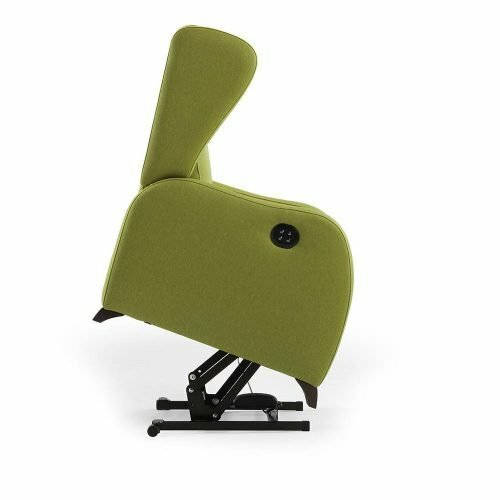 They count with a high back to get a perfect support of the head and the shoulders. 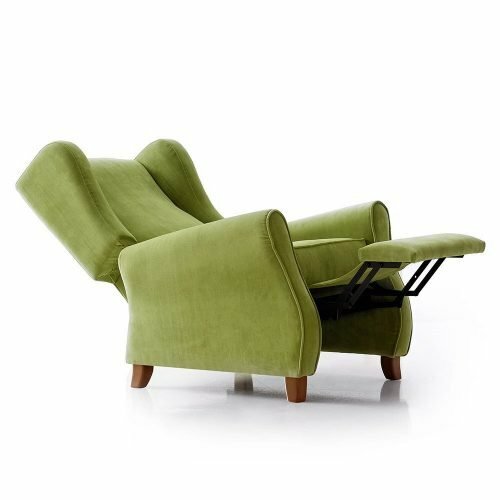 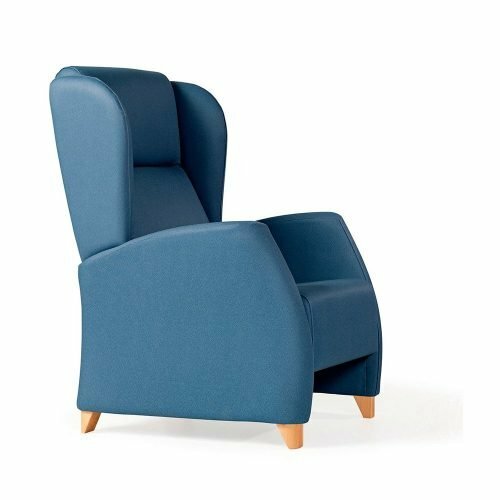 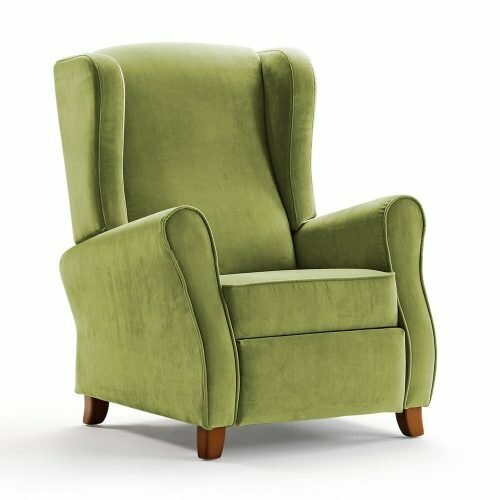 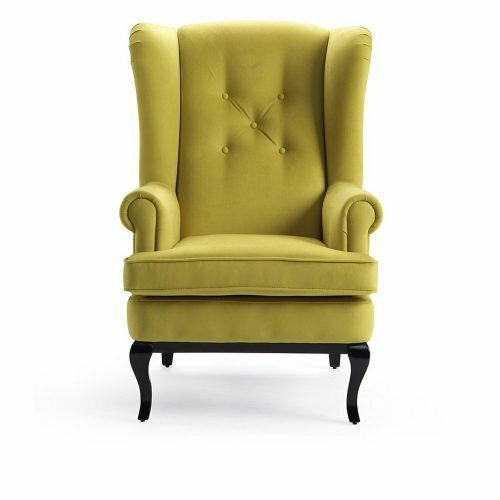 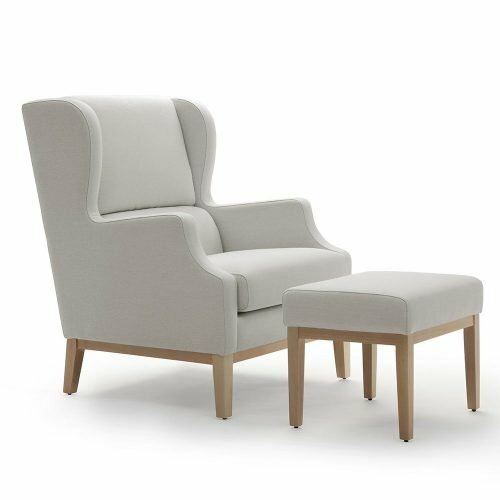 The armchair, with the two “wings” on both sides of the back, was created to keep the warmth in the old English houses and nowadays its design will allow you to enjoy a bit of privacy and it will help you to avoid distractions. 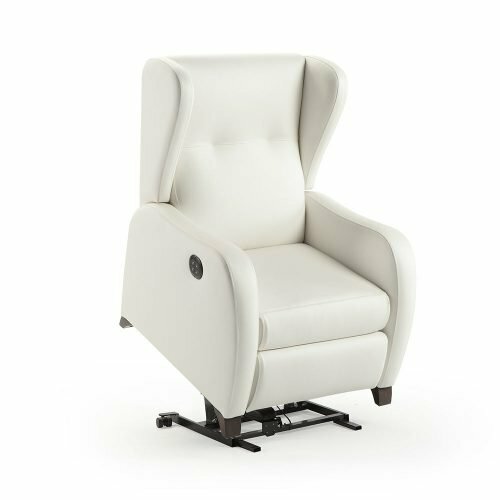 In addition, you could sleep comfortably in the armchair, resting the head on one of the sides, which it will prevent you any muscular ache, since the wings will guarantee us a natural position. 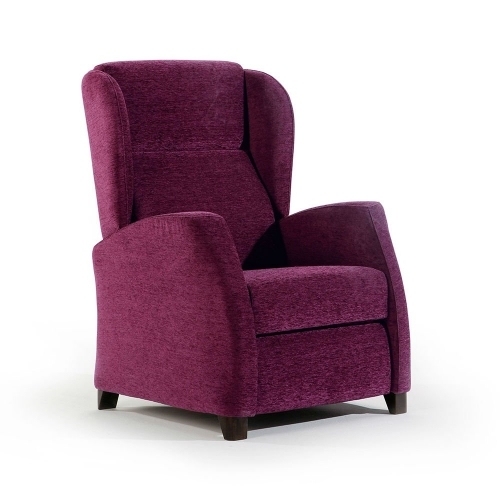 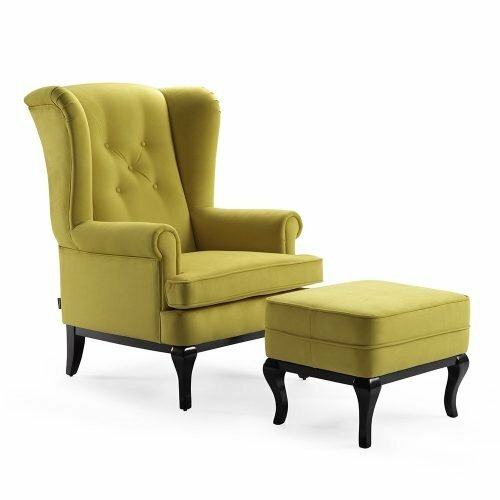 Wingchairs can combined easily in classic atmospheres and in modern ones.